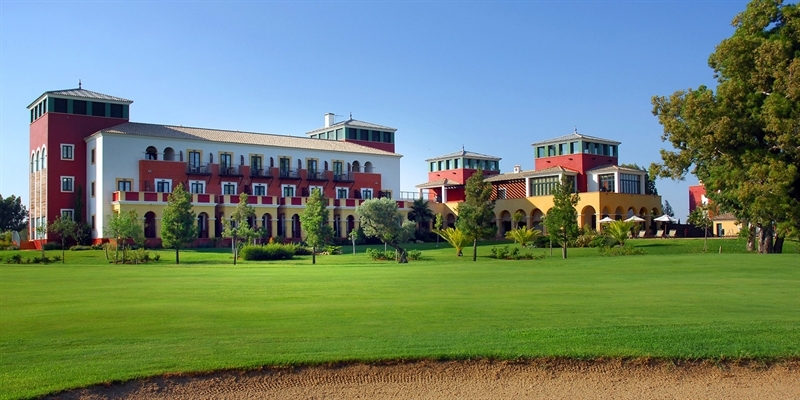 The architecture of the 4 star Isla Canela Golf Hotel is based on the Portuguese Quintas and 18th century palatial homes and is, in our opinion, well suited to small groups and couples looking for a peaceful retreat. 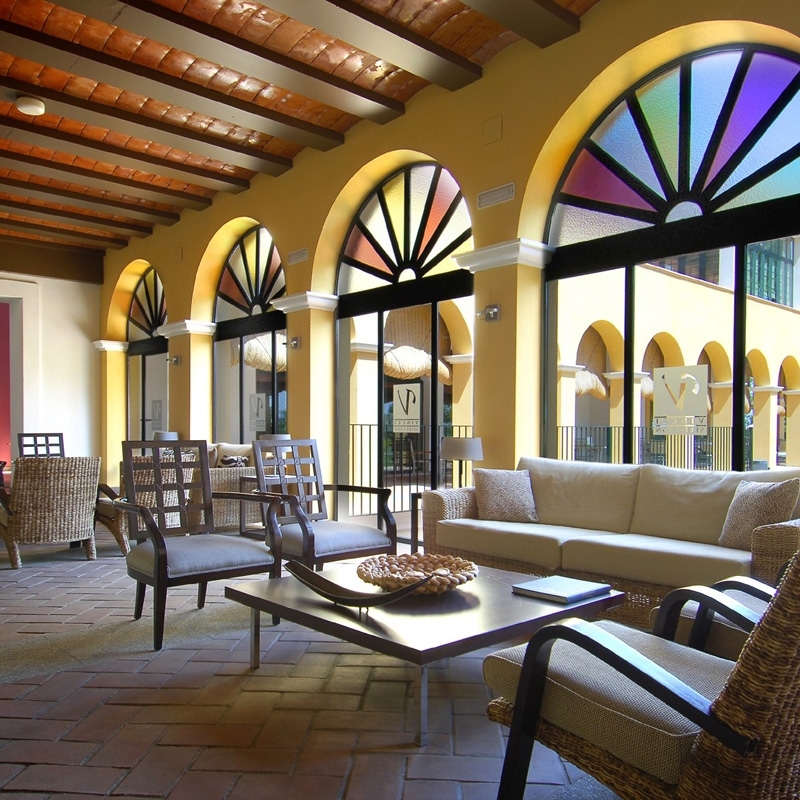 It is surrounded by orange groves, olive and eucalyptus trees and located right in the middle of the Isla Canela Golf Course, beside the Guadiana estuary and just 5 minutes from the beach. All the rooms in this smart hotel offer great views of the golf course and are well furnished and decorated in a modern style. 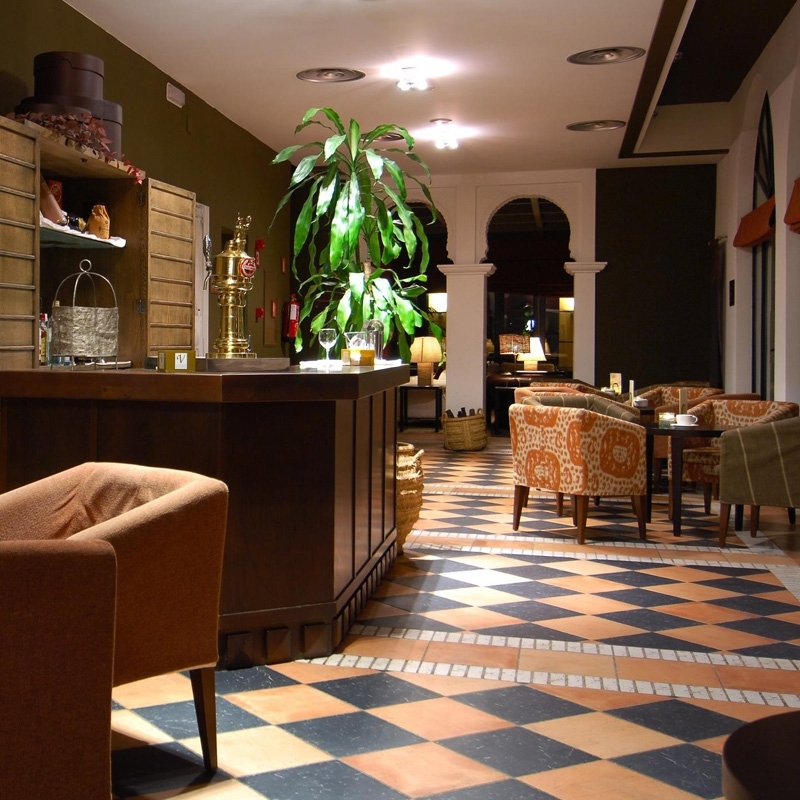 The a la carte restaurant offers traditional dishes alongside 'nouvelle cuisine' or, for a change of scene, the small town of Ayamonte, with its good selection of traditional bars and restaurants, is just a few minutes drive away. 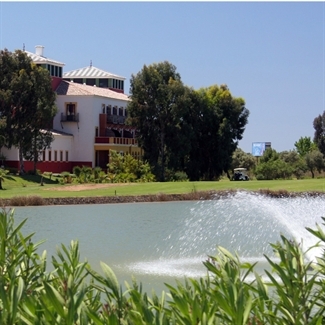 The Isla Canela golf course has long been one of the favourite courses in the area due to its position within a nature reserve where the river Guadiana empties into the Atlantic Ocean. There are several more courses within easy driving distance including 3 courses just over the border in Portugal, so golfers are very well catered for. Set within the Ria Formosa Nature Reserve, Quinta da Ria is a spectacular course. 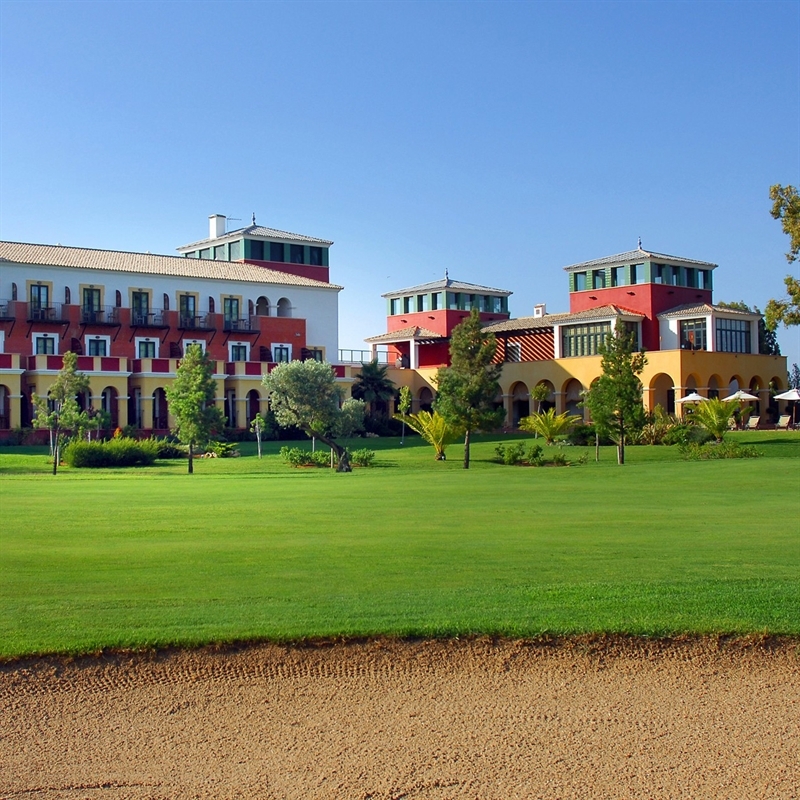 The toughest of the Quinta courses, at Quinta da Cima you will experience a great test of golf. 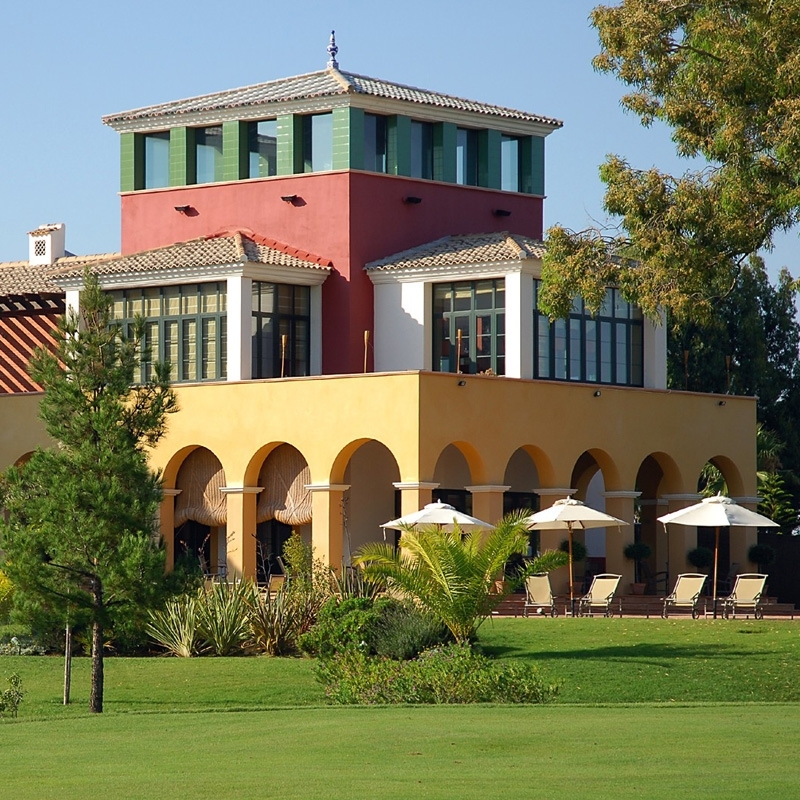 Benamor was the first course to be built to the East of Faro and is popular with repeat visitors. - Free Golf Course Transfers for Groups of 10 or More! "Just wanted to send you a quick email to thank you for everything. The whole group were so pleased with the holiday - even if the weather was a bit up and down! We could not fault anything and I think we may be looking at returning next year. So a big thank you - no hitches and very smooth" Mrs Macpherson. "I have to say the hotel is one of the best i have ever stayed at, in my job, i use 20+ hotels a year. Cleanliness first rate but the staff made it stand out."